Sony Alpha 550 Technical Hands-On! I had the pleasure of meeting the hotter sister of the Sony Alpha 5×0 series – the 14.2 megapixel, 3″ 640×480 swivel screen 7 FPS-toting Sony Alpha 550! 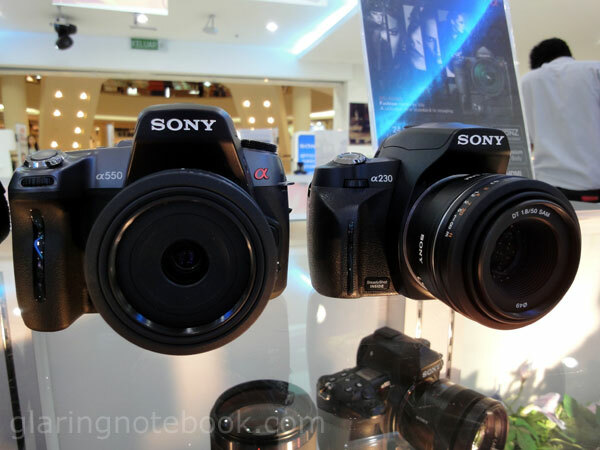 Left: Sony Alpha 550 with Sony 30mm F2.8 DT Macro SAM lens; right: Sony Alpha 230 with Sony 50mm F1.8 DT SAM lens. Note the radically different handgrip on the A230/A330/A380 is not shared with the A500/A550, which gets the fuller grip. 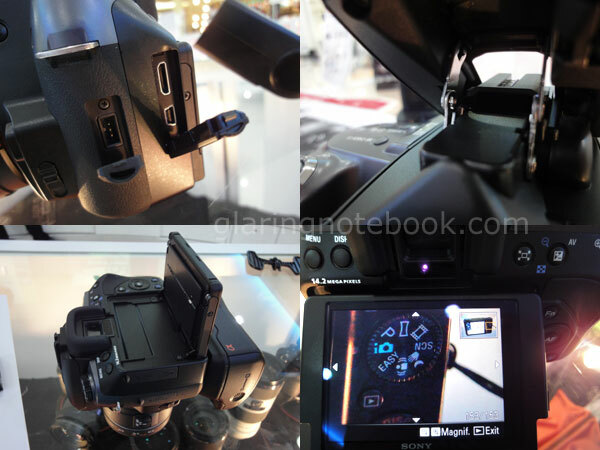 Guess what, the Sony VG-B50AM battery grip can fit on the Sony Alpha 200! 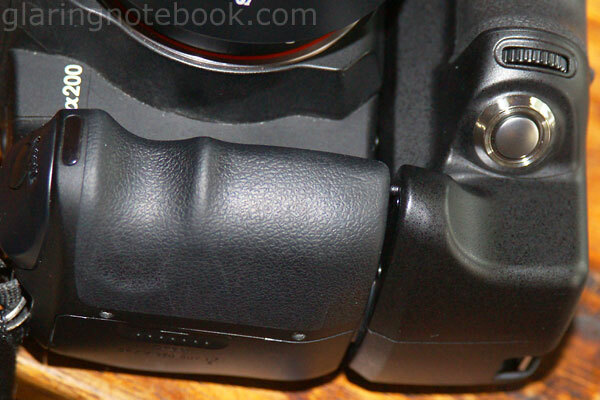 However, there was a nub on the battery grip that prevented fully snug fitting. However, it would still work fully if I loaded 1 battery in Slot 1 and left Slot 2 empty. 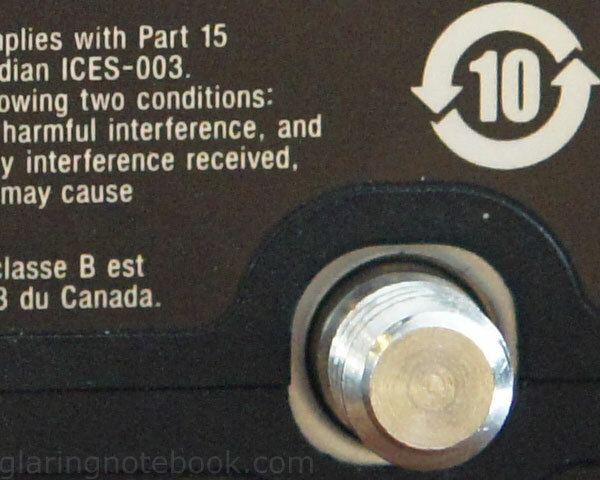 Right shows the A550 doesn’t curve while the VG-B30AM does, so it does not fit perfectly. And so, the A550 does not match the VG-B30AM exactly, but with one battery loaded, and at the right distance, it can operate. Top-left: The wired shutter release port makes a return (after disappearing from the A230/A330/A380.) Also the common mini-B USB port is used! I presume this will work like a fast card reader, like the A100/A700/A850/A900, because scrolling through pictures is a lot faster than with the A200-A380 bodies. Top-right: The pop-up flash has some sturdy-looking metal inside. Bottom-right: When viewing a picture and zooming in, the magnification multiplier no longer shows in the top-left corner (even if you press Disp repeatedly.) While it was a confusing number, I don’t think they should’ve removed it. Pressing AEL/Zoom In when viewing pictures automatically takes you to a 100% pixel-per-pixel view. 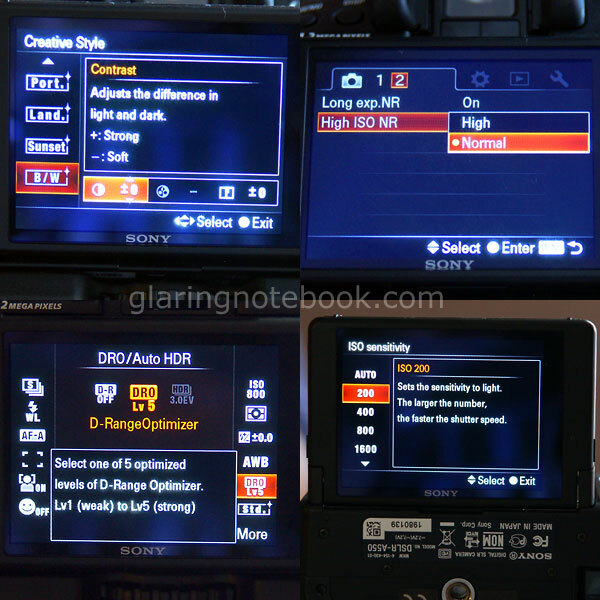 Bottom-left: The new 3″ 640×480 screen is superb – it can fold down 90 degrees, never possible with the A300/A350! Also, there is a metal strap lug on the VG-B50AM battery grip’s left side which was not there on the VG-B30AM. One feature that seems to be missing is ISO in viewfinder – when you press the ISO button, it usually shows in the viewfinder, but here it was blank. Very, very weird. 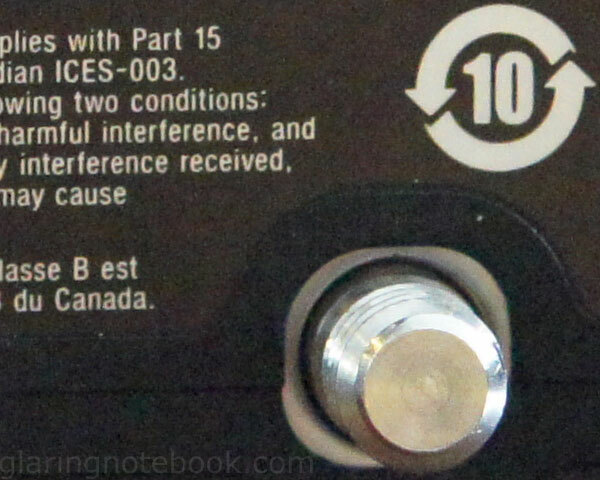 Other changes in behavior are the AF/MF switch on the body – if you switch to MF and mount a screw-drive lens, it will not reset the lens to infinity! 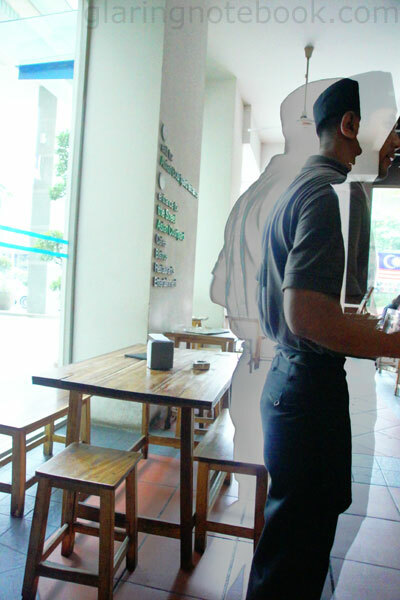 Oddly, however, when you put a SAM lens in AF mode while the body is in MF, you can still auto-focus by half-pressing the shutter! This does not happen on the A200 or A900. 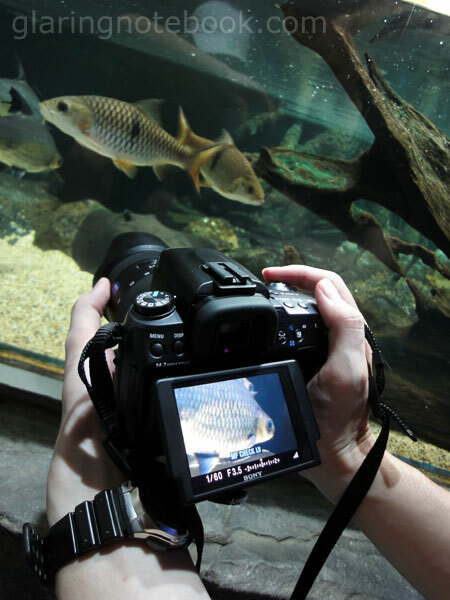 One of the new features was MF Check LV (Manual Focus Check Live View) – meaning you can use the main sensor in Live View, to manually focus. The secondary Live View sensor and low-resolution 2.7″ 320×240 pixel screen wasn’t up to the task on the A300/A330/A350/A380! Thanks Huei for taking this shot of me operating MF Check LV. A major inconvenience is that the A550 does not switch the lens to manual focus, even if it is screw-driven, when in MF Check LV mode. Instead I have to press it and then flick the switch. With SSM lenses (not SAM lenses) this would not be a problem. 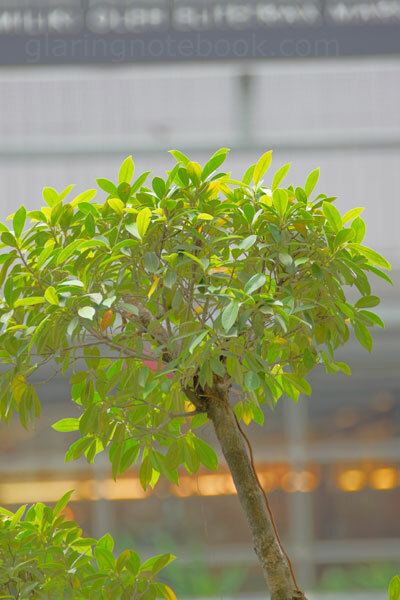 Here, I used my Vivitar 24mm F2.0 DIY tilt-shift, and zoomed in 14x on the top-left and then took a picture. To activate MF Check LV, first press the MF Check LV button (duh) and then press the AEL/Zoom In button (instead of the Smart Teleconverter button). This might not make sense at first, but it does – you can zoom in and magnify either 7x or 14x, and optionally you can use the Smart Teleconverter up to 2x. Unfortunately, it seems that the main sensor does not use SteadyShot in MF Check LV. Or maybe I was giving it too much of a challenge at 14x magnification! It was of course, much easier to use with wider focal lengths. 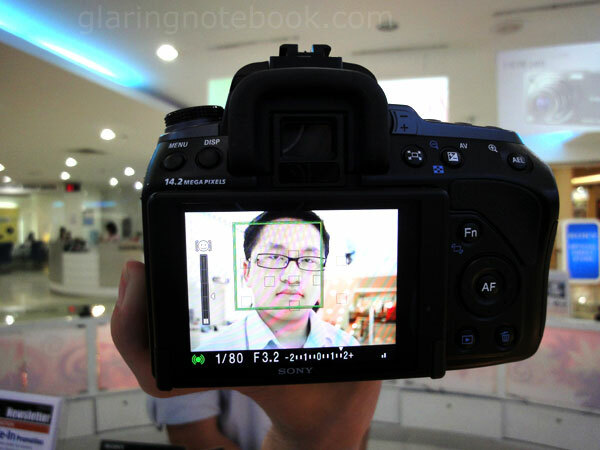 Another very cool feature – Face Detection. It finds the face and highlights it with a box. Here Smile Shutter is also on. I love Smile Shutter – it’s a fantastic party tool, and you can use it to take group pictures without using a remote control! 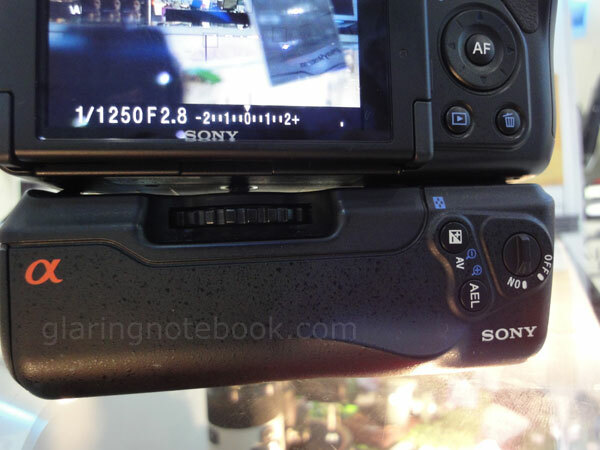 If you have a recent Sony Cybershot, you may already be familiar with the Smile bar on the left. Just tell the person to smile bigger and bigger until the bar reaches the arrow (on the left of the screen) and the camera will automatically take a picture. You can set for Slight Smile to trigger it easily. However, Smile Shutter is disabled when using an unchipped lens – what a pity, as I would love to put my Peleng 8mm F3.5 circular fisheye (M42 mount) on the A550, and leave it on the table facing up (or down) while capturing any smiles around the table automatically! There is the fantastic Dynamic Range Optimizer (Advanced and up to Level 5) that comes with the A700, A850 and A900 – you can dial it up to DRO Level 5 like in this picture! However, it does have its weaknesses, as it tends to lower contrast. There is the new Auto HDR (up to 3 EV) mode. It takes two shots successively, aligns them in-camera, and blends them like you would with a real HDR program! The color is a lot better than anything you could ever get out of DRO Level 5 which shows its weaknesses in certain conditions. The Pentax K-7 version I have to say is slightly smarter – it flips the mirror up and just triggers the shutter repeatedly. On the A550, the mirror goes up and down twice, causing unnecessary vibration. However, the K-7 doesn’t automatically align the images, while the A550 does! It might simply not be possible for the A550’s mirror to stay up while the shutter opens and closes – that is the most mechanical part of a dSLR. And, of course, because 2 exposures are made, one after the other, you should only use Auto HDR on subjects that are not moving! What else is there, software-wise? Top-left: Creative Styles do not include the Brightness or Zone Matching settings. Bottom-right: the lowest sensitivity is ISO200 instead of ISO100 as ISO200 is the base ISO for this 14.2 megapixel CMOS sensor, and they didn’t resort to overexposing and bringing down the curves like how the A700/A850/A900 achieve ISO100 on a ISO200 base sensor. Bottom-left: Auto HDR is disabled when shooting RAW or RAW+JPEG. 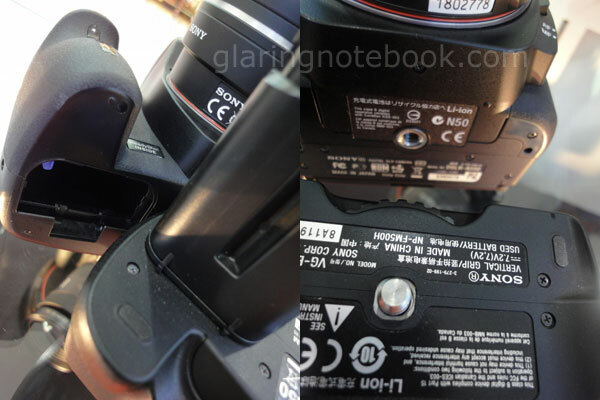 Wireless TTL flash is supported without ratio control, but it cannot use the Sony HVL-F58AM nor the Sony HVL-F20AM as a commander while attached to the A550. This was kinda expected of bodies lower than the A700, unfortunately. Anyway, the pixel-peepers must’ve been waiting for this part – high ISO 100% crops! 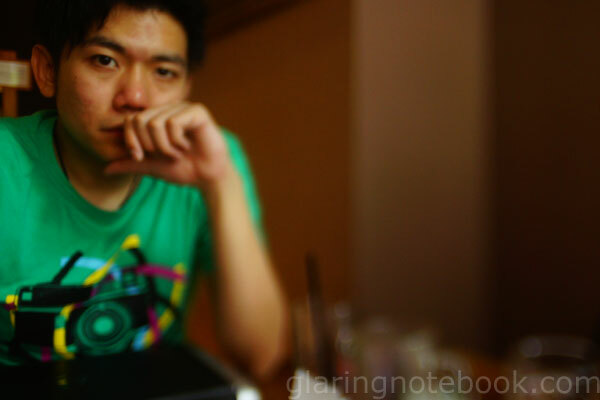 It seems that they have aimed for Nikon-style noise reduction – more chroma NR than luminance NR. 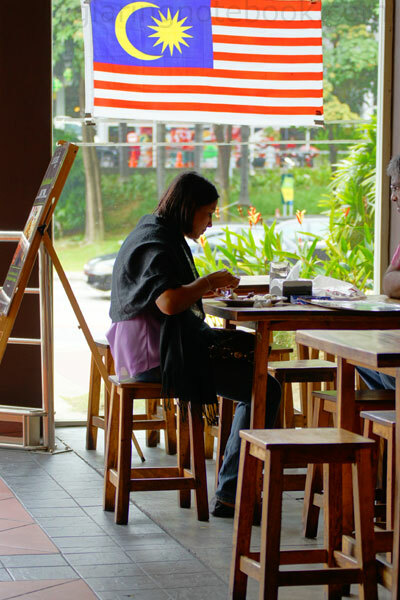 Personally, I would not hesitate to use ISO3200 and ISO6400 on the A550! This is amazing progress from Sony. One can only wonder what future models will bring! Next up: pictures from the A550 on the field! 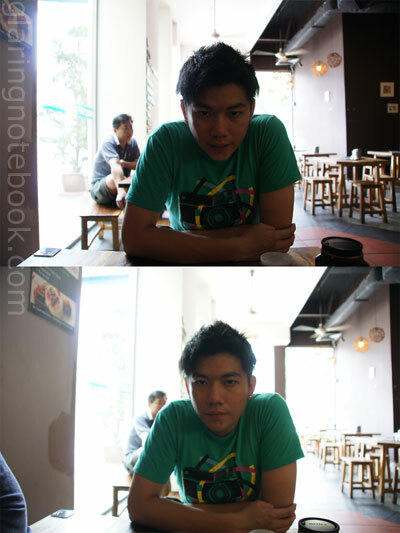 This entry was posted in Geek, Pictures on October 13, 2009 by 2konbla. Albert, the 7x/14x magnification will only work if it’s shot in JPEG? Can it work with RAW? Very nice! really a huge progress in the ISO performance. How about the AF speed and using it with just a kitlens? Bowdacious B: Yes, the 7x/14x magnification works with RAW. hOcmun: I have not tried it with the kit lens, only the Zeiss 16-80mm, Minolta 70-210mm F4 beercan and Minolta 50mm F1.4 – it focuses alright. Didn’t notice if it was slow.